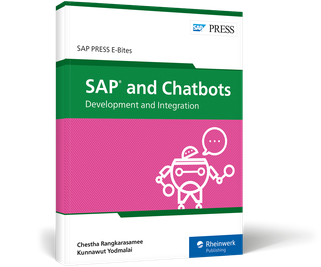 Set up a chatbot interface for your SAP system! Tailor a chatbot to your SAP landscape! 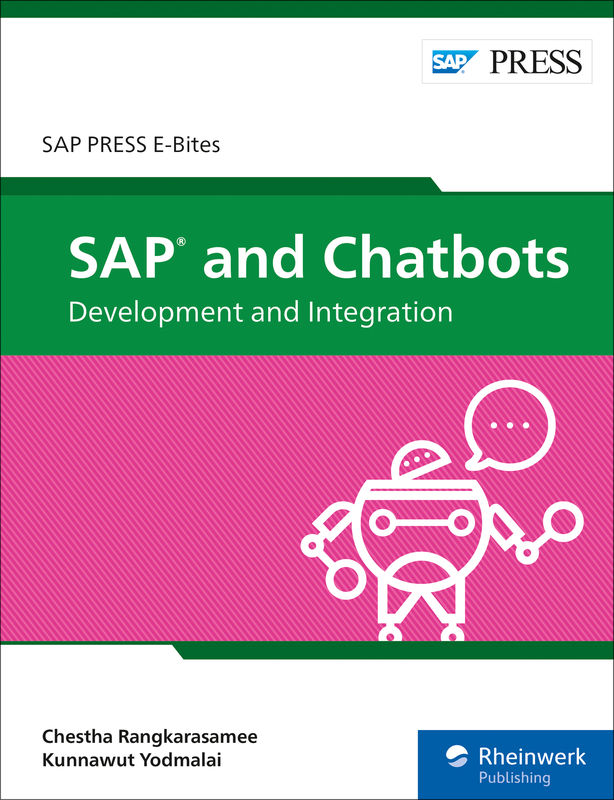 In this E-Bite, you’ll walk through the bot development process, from creating an API channel to programming response messages. 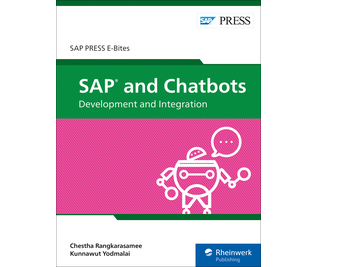 Using step-by-step instructions, you’ll learn how to prepare your backend system—SAP ERP or SAP S/4HANA—to respond to your bots. You’ll get everything you need to perform tasks like surveying customer satisfaction, approving employee leave, or querying equipment maintenance schedules! Chestha Rangkarasamee is a solution architect at Peachtree Consulting. He has more than 16 years of software development experience, specializing in ABAP, SAPUI5, and Apache Cordova. Kunnawut Yodmalai is an SAP Dealer Business Management specialist and SAP new user experience evangelist at Peachtree Consulting.